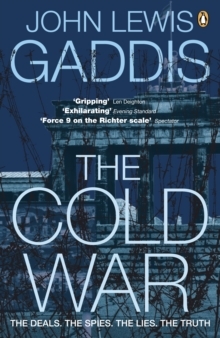 John Lewis Gaddis, the distinguished historian and acclaimed author of The Cold War, has for almost two decades co-taught the grand strategy seminar at Yale University with his colleagues Charles Hill and Paul Kennedy. 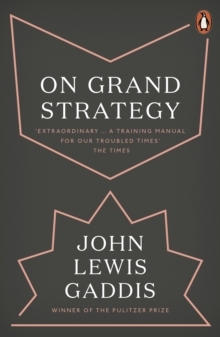 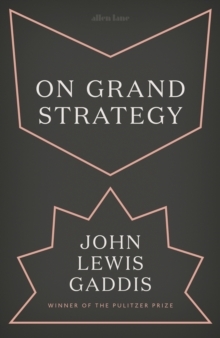 Now, in On Grand Strategy, Gaddis reflects with insight and wit on what he has learned. 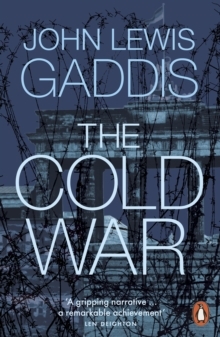 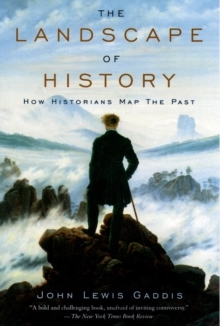 In chapters extending from the ancient world through World War II, Gaddis assesses grand strategic theory and practice in Herodotus, Thucydides, Sun Tzu, Octavian/Augustus, Saint Augustine, Machiavelli,Elizabeth I, Philip II, the American Founding Fathers, Clausewitz, Tolstoy,Lincoln, Wilson, Franklin D.